America has always had it’s music legends... so has Australia. 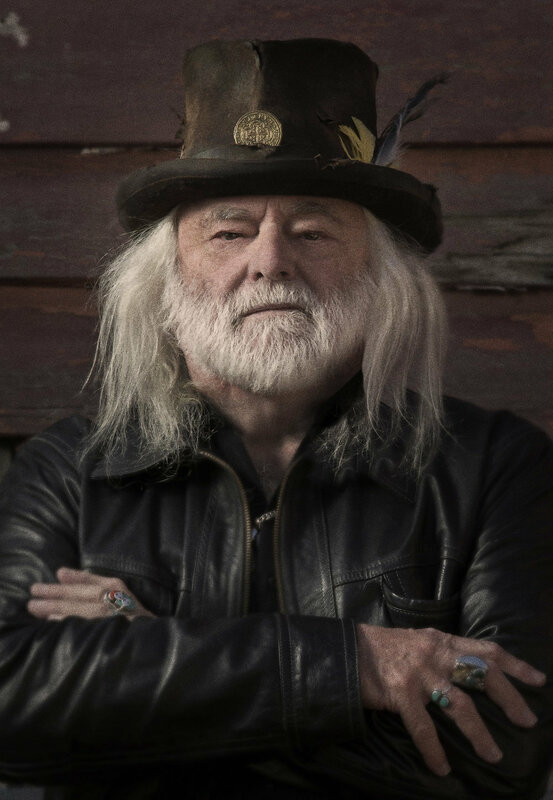 ARIA Hall of Fame Inductee, Platinum album seller, multi-award winning songwriter - Brian Cadd . Just like Leon Russell and Robert Plant before him , this powerhouse piano player still rocks in todays retro-pumped music business. Brian Cadds' career began with iconic Australian band THE GROOP and continued with AXIOM, heavily influenced by The Band and dubbed Australia’s first super-group. 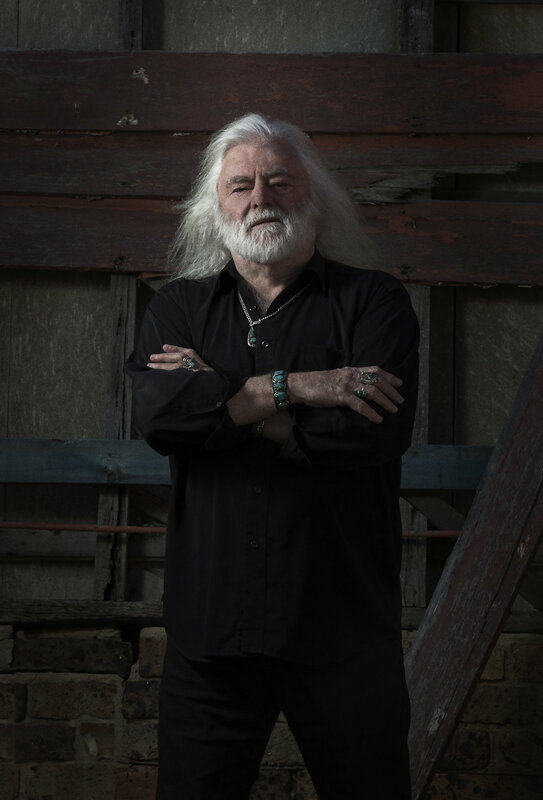 Cadd was the primary songwriter for both bands and as the 70s dawned he released a highly successful self titled solo album, securing his position as one of Australia’s most respected singer/songwriters. During this period, he recorded several more giant albums including PARABRAHM, MOONSHINE and the platinum soundtrack to the worldwide-acclaimed cult surf movie MORNING OF THE EARTH. In 1976 he was signed to CAPITOL RECORDS as an artist and moved to Los Angeles. For the next 20 years he worked in all aspects of the International music scene from writing, production, publishing, management and the planning, development and administration of several successful music production companies. Additionally he created FAIRYDUST MUSIC, a worldwide publishing company now owning in excess of 300 song copyrights. During this time he landed cuts with Joe Cocker, The Pointer Sisters, Ringo Starr, Bonnie Tyler, Glenn Campbell, Charlie Daniels, Dobie Gray, The Flying Burrito Brothers, Little River Band and Yvonne Elliman. At his core Brian is a live-in-concert performer, gracing stages to sold out crowds at the tender age of 70. His home is the stage - humorous, age-ist anecdotal and ‘sing-along-with-me’ rock and roll. Recently Brian returned to his musical roots in Nashville, recording under the masterful guidance of Producer Mark Moffatt. Excerpts of that work appear in links above . Mark extracted the essence of Cadds’ performance by getting him to step firmly back into his artist-only shoes and taking the reigns as Producer. Its’ time for this remarkable legacy singer/songwriter to find a new artistic home in America where he now resides (green card /SS all held ) . Available to management & booking agents, recording & publishing rights.